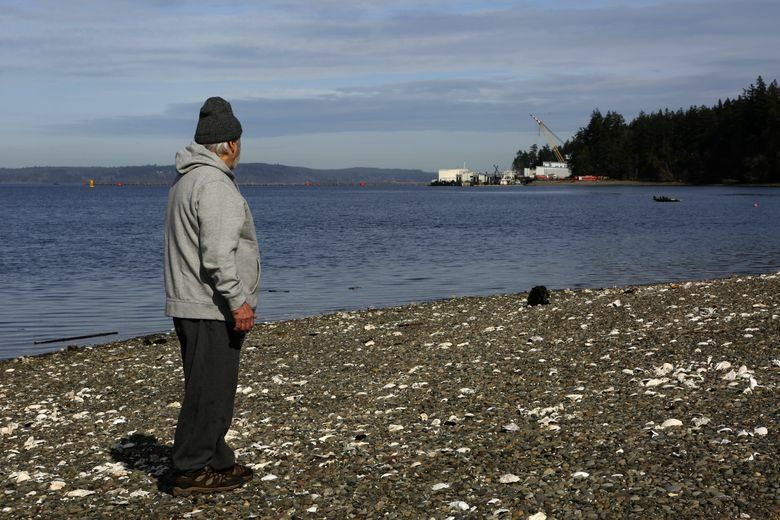 A recent drone sighting over Naval Base Kitsap-Bangor, home to nuclear submarines, comes as the Defense Department is scrambling to beef up defenses against the rapidly evolving technology. 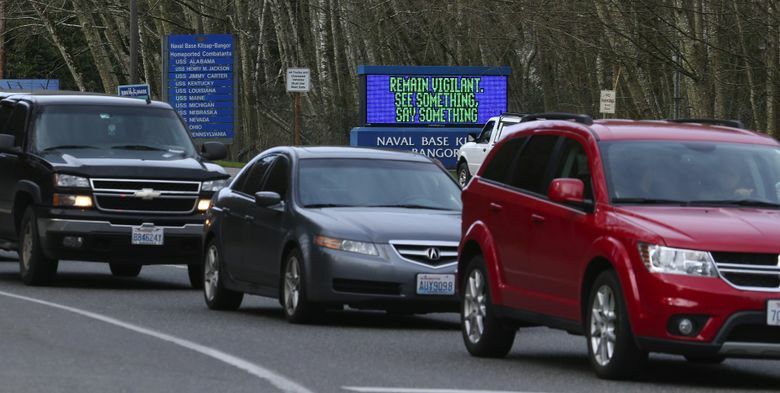 A Navy employee spotted a drone earlier this month flying in prohibited airspace over Naval Base Kitsap-Bangor, home to eight Trident nuclear-armed submarines. The Feb. 8 sighting was confirmed by a Navy spokeswoman, who in a written statement said the incident is under investigation in coordination with civilian law enforcement. 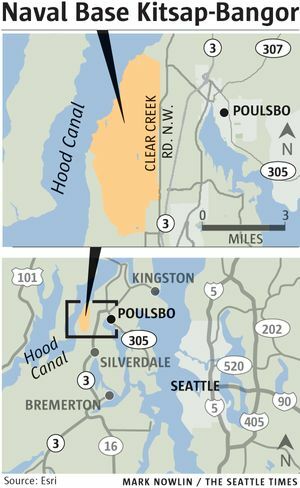 That investigation has included deploying Navy security officials to question homeowners who live near Bangor, according to Alan Starcevich, a Kitsap County resident who says he was interviewed by two base agents. The agents said that there had been repeated flights over Bangor, and that they happened at night, according to Starcevich. 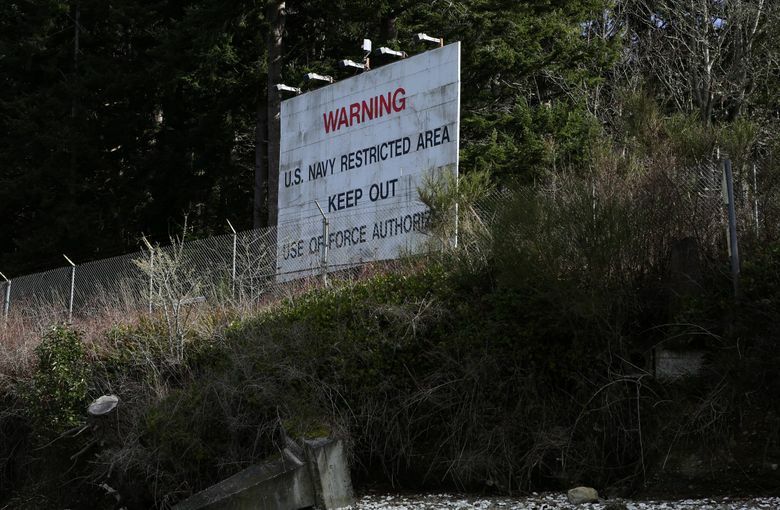 Silvia Klatman, a Naval Base Kitsap spokeswoman, would confirm only the Feb. 8 incident, and declined any further comment, including what time the drone illegally flew over the base. 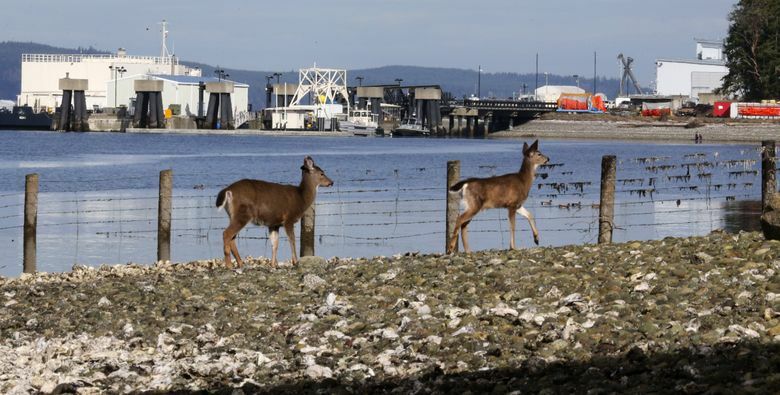 “The Navy is committed to the security of our infrastructure, personnel and equipment as well as that of our surrounding neighbors, Klatman said in her written statement. The Feb. 8 sighting comes at a time when the U.S. military is scrambling to improve defenses against the rapidly evolving capabilities of remote-controlled drones, also known as unmanned aerial systems, or UAS. With drones increasingly available and affordable, plenty of hobbyists have flown them near airports or other places where they are not supposed to go. There also is concern within the U.S. military that drones could be used as tools for espionage or hostile actions. “The technology to counter UAS’s has not kept up with their development and proliferation,” said Fred Roggero, president of Resilient Solutions, a Virginia-based firm that consults on defense against drones. Roggero said small drones can easily be outfitted with infrared cameras that can offer nighttime imagery and can be very difficult to track by radar. No numbers are publicly available on how often drones are spotted over military installations. Roggero said there is no clearinghouse that tracks these incursions. For years, however, the Department of Defense has held annual classified exercises to test counter-drone technology. Last summer, the event — known as Black Dart — was opened to the media and took place during two weeks at Naval Base Ventura County and Sea Range. During the 2015 exercise, one successful countermeasure involved a Marine sniper who — while riding in helicopter — shot down a drone, according to Breaking Defense, a defense-industry news site. The emphasis this past year was on small drones that are “a problem for everyone,” said Air Force Maj. Scott Gregg, Black Dart’s media officer, in an online account of the exercise published by the Defense Department.